Keeping you up-to-date with a selection of what we are up to! New dwelling and Garage January 2019 start! 16 new build plots November 18 start! Congratulations to 3 more of our operatives in successfully undertaking the course in mobile access towers. We are updating our website so we can give you a little more infomation about ourselves and list our Projects by type so you can see for yourselves the professional service that we offer. Hope you enjoy it. For Elliston, Steady & Hawes, redecoration of famous station house as it's being redeveloped into a cafÃ©. For Omnis Construction at Horsham St Faith's, Norwich, large decoration project incorporating steelwork and fire protection. For Boot Construction - decorations to new large industrial unit, 6 miles west of Ipswich,including high level scissor lift works performed by our trained operatives. We are please to announce having on board the Health & Safety advice and expertise of Milne Safety based at Wymondham. 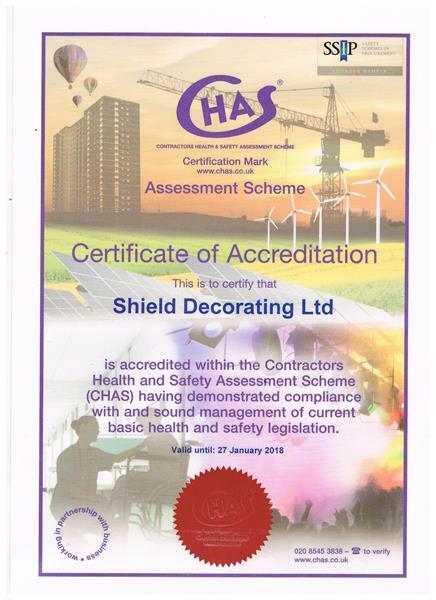 Shield Decorating: supporting local business. Contract Awarded for the decroation works for the extension of HMP Bure, Badersfield. 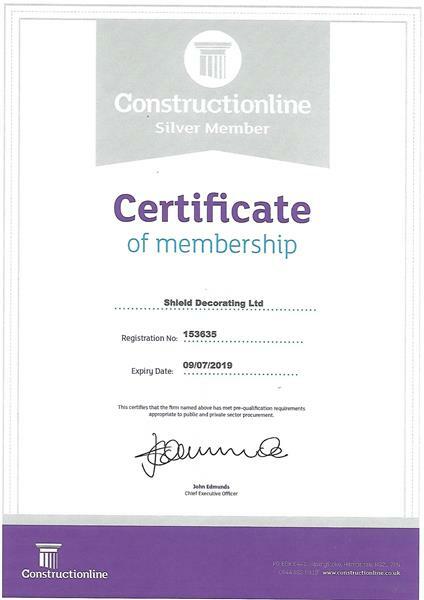 Shield Decorating have been appointed for the next three phases of works at Shorfield School in Clacton. Works completed two office refurbishments at Fleet and Purfleet. 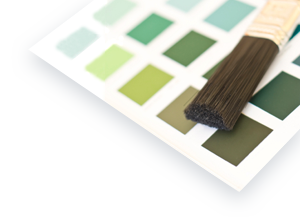 This new client has the opportunity to expand works nationwide. 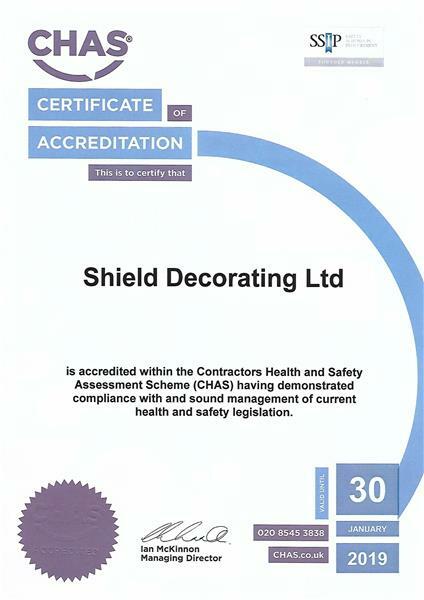 Shield Decorating Ltd appoints a permanent work team in the London and surrounding counties area. 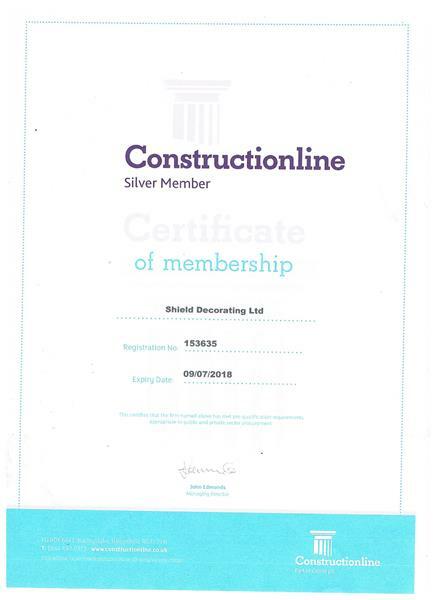 Shield Decorating Ltd recruits a new office based Contracts Assistant to help with company development. Shield Decorating Ltd completes its biggest project to date, re-decoration of Landmark house Ipswich. We have updated our website so we can give you a little more infomation about ourselves and list our Projects by type so you can see for yourselves the professional service that we offer. Hope you enjoy it. Shield Decorating Ltd. is set to commence work on 25 new builds in Great Yarmouth. 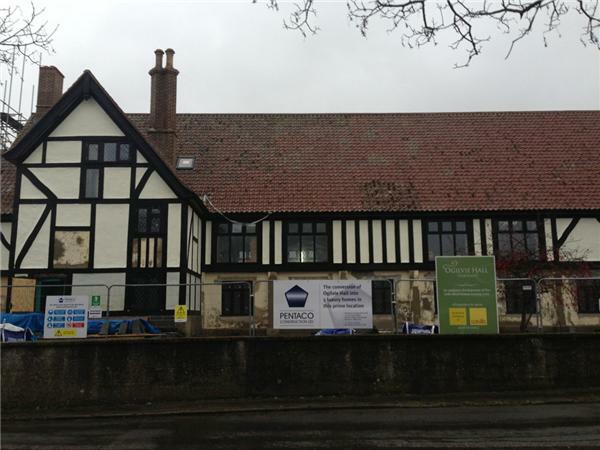 Shield Decorating Ltd. has secured the Landmark House Project in Ipswich, due to start end of February. As a H&S development, all site foreman are to complete the S.S.S.T.S course. Shield Decorating Ltd. has completed programmed internal and external works to Stour Grange, Dorset. On time prior to the Christmas break. 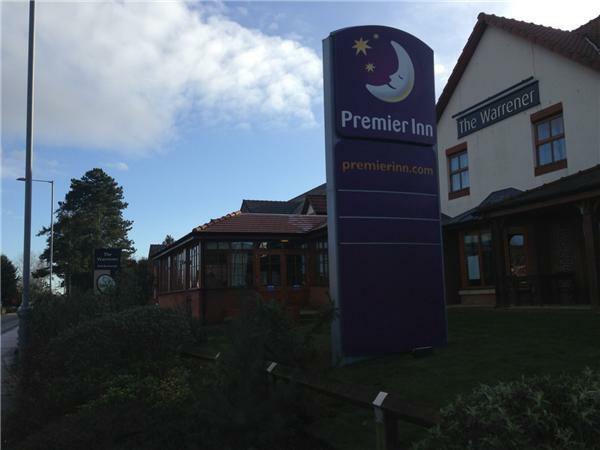 Shield Decorating Ltd. has commenced work on the 39 room extension of the Premier Inn, Lowestoft. Expected completion date is early February 2012. Shield Decorating Ltd. has been selected to trial new equipment provided by Hamilton, as a development for their future ranges. The first event involves practical exercises using various synthetic brushes. Shield Decorating Ltd. has completed the full internal re-decoration of Elm Tree Middle School, Lowestoft and 75% re-decoration of Kirkley Middle School, Lowestoft. Both projects ran simultaneously.